Discover the daily life of expats in Japan! 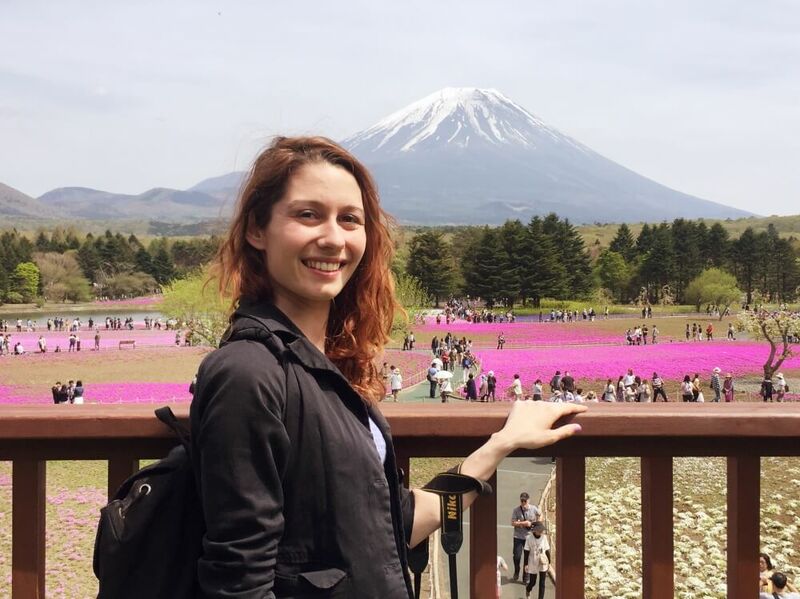 Hello Michela and welcome to our new “Expat in Japan Interview” series! Can you please introduce yourself? I’m Michela from Italy and I’m 29. 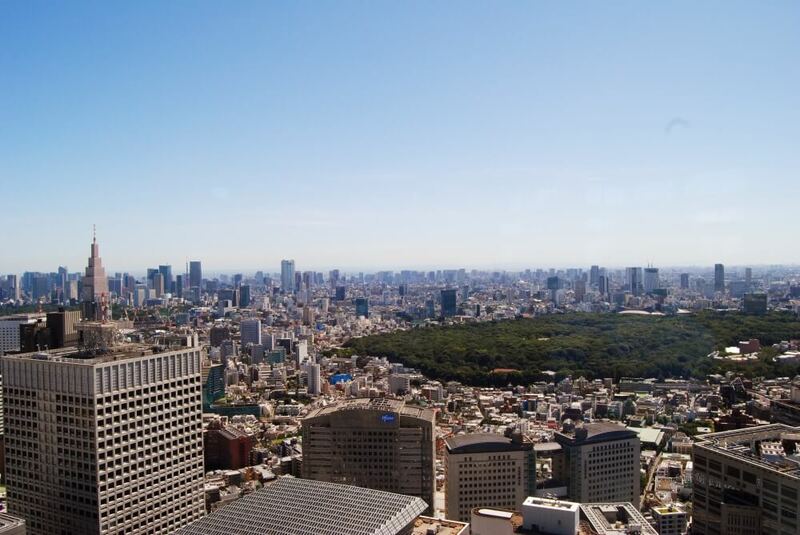 I live in Tokyo, in Suginami-ku a nice area between Shinjuku and residential areas. How long have you been living in Japan? When did you arrive? I moved in Japan in June of 2017, so now is something more than one year. Nice! Time flies here right…Why did you come to live in Japan? After 4 trips to Japan I’ve finally had the chance to move here. I love Japanese history, traditions and culture, and the Japanese lifestyle and people make me feel more comfortable than the ones in my country (Italy). I can understand that! What surprised you the most when you came to Japan the first time? And why? Actually, I’ve studied a lot about Japan and Japanese before I came the first time, so I was pretty ready to the cultural shock, food, opposite habits and so on. I had very high expectations, so I was a bit worry to have a delusion, like sometimes happens in those cases. But Japan was able to exceed my very high expectation, this is the thing that surprise me more! It is an incredible country, and once you enter more deeply in it, is a continue amazing discover! I moved here with my italian boyfriend, so I mainly speak Italian at home. I use english for work and I’m studying Japanese in a language school. I also try to use Japanese in my daily life, but this is the language I speak less during the day! Ahah I see. Good luck with Japanese studies! What do you prefer about living in Japan? I came from a small town in north of Italy, surrounded by vineyards…so I’m super excited to live in a megalopolis like Tokyo, where I have a lot of opportunities and from where I can easily travel for day trips, weekend and long holidays. What about the food? Do you like it? What are your favorite Japanese dishes? What do you think about food tours in Japan? 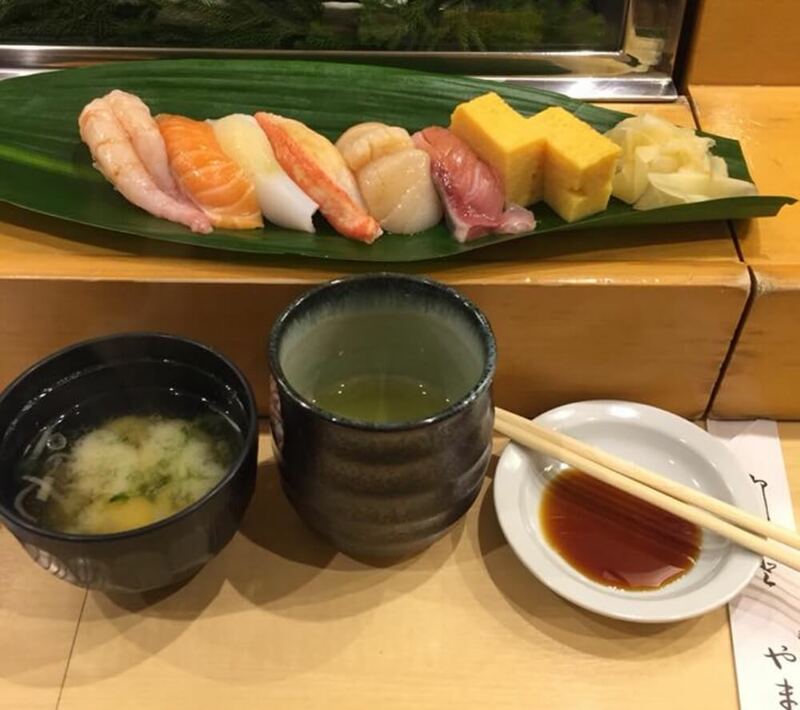 I love Japanese cuisine, in my opinion is the only one that can compete with the Italian one 😁My favourite dish is absolutely sushi, especially fatty tuna nigiri, but I love also the taste of miso and the incredible high number of ways Japanese people can cook chicken. I’m not a vegetable person, but here in Japan I also love vegetarian dish and their way of cooking and mixing vegetables. Japan has an incredible number of dishes and so many ways to cook the same ingredient, with a food tours you can discover new dish, taste and enjoy typical Japanese ingredients that you can probably hardly find or try by yourself. One place you would recommend to people coming to Japan for vacation and why? Well, out of the golden route, I absolutely recommend Kyushu, especially for those love nature and countryside. And in this area there are also a lot of famous dishes! 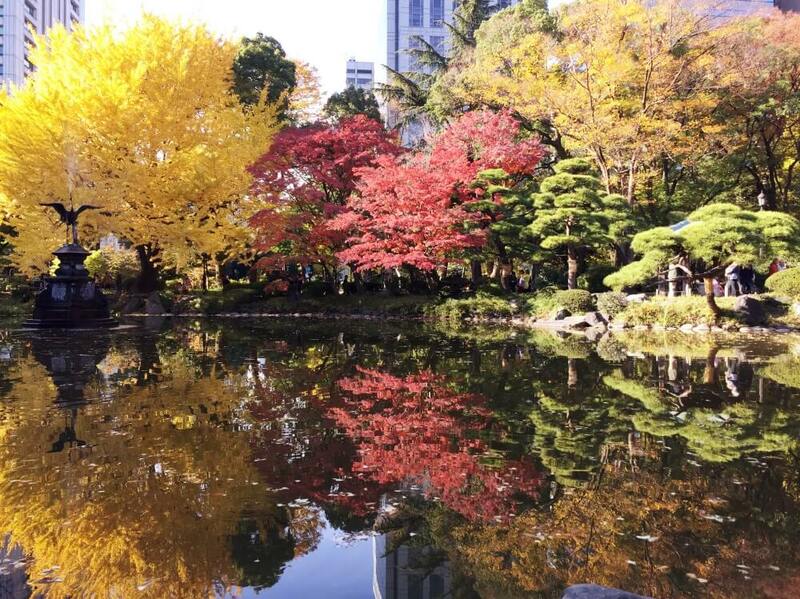 For you, what is the best season to come to Japan and why? Autumn, late November, when yellow, red and orange explode! Generally the weather is nice, sunny, clear and the days are warm. Definitely my favourite season! Do you have a funny anecdote – lost in translation / culture shock story to share? The morning I tried nattō. Ahah I personally love nattō but that’s true that a lot of foreigners don’t like it! The first experience is always surprising but you should try it again! Finally, do you have a personal message to add? Japan is an amazing country also for its peculiar and sometimes crazy culture and rules. Visiting Japan is a trip among contrasts, opposite cultures and a lot of ancient habits. Don’t judge Japan or ask “why”, just take it as it comes! Thanks Michela for your time and for sharing your experiences! Want to have a unique experience with locals? Why not join one of our 3-hour food tours in Japan?